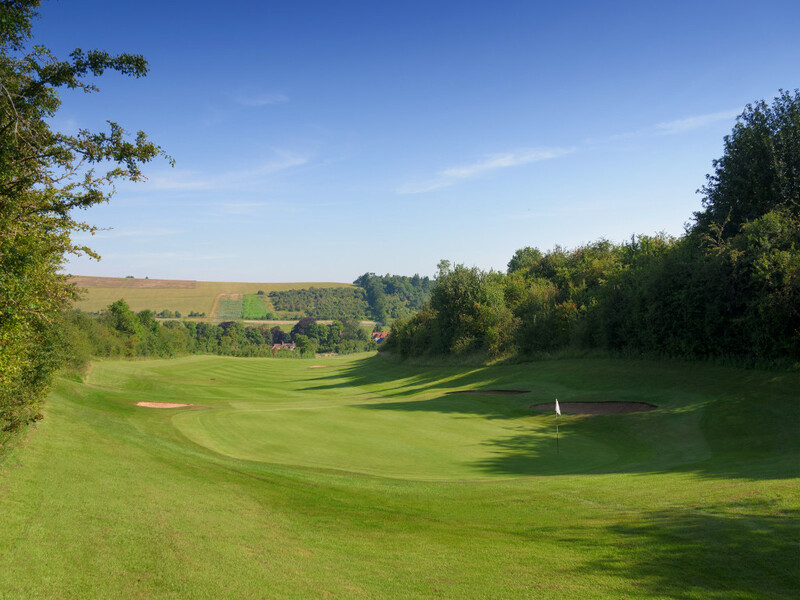 Established in 1895, designed by Harry Colt and JH Taylor, Goring & Streatley is an 18 hole course, measuring 6355 yards from the white tees and 6008 yards from the yellow tees, par 71, set in an area of outstanding natural beauty in West Berkshire with panoramic views of the Thames Valley. The greens are renowned for being fast and true and very rewarding. 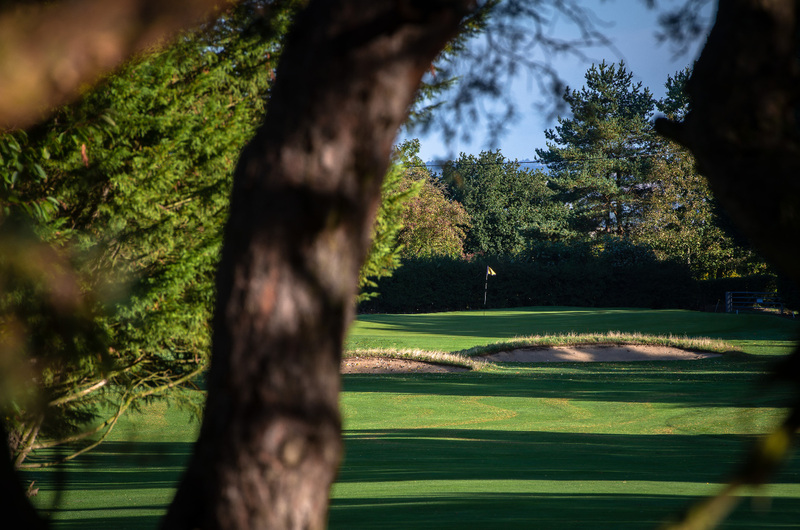 Within this section of our website you will find a comprehensive guide to the course including a photographic tour of each hole, hole by hole drone view of the course and hole fly throughs. 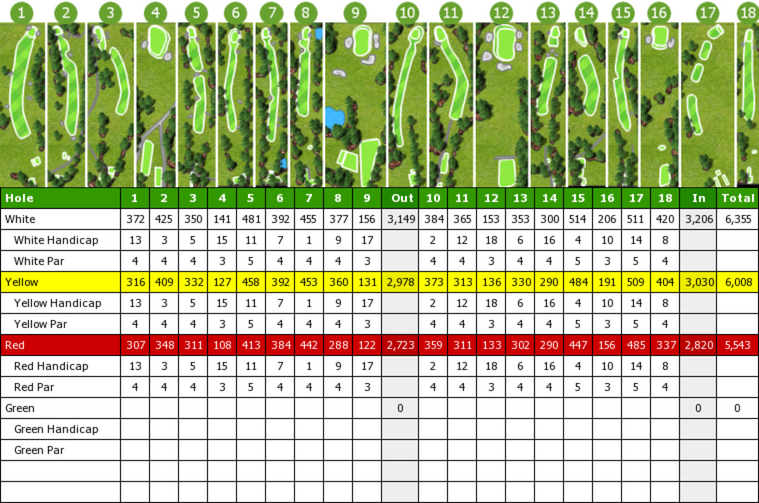 Please see the Card of the Course section to look at the card showing the distance and par for each hole. 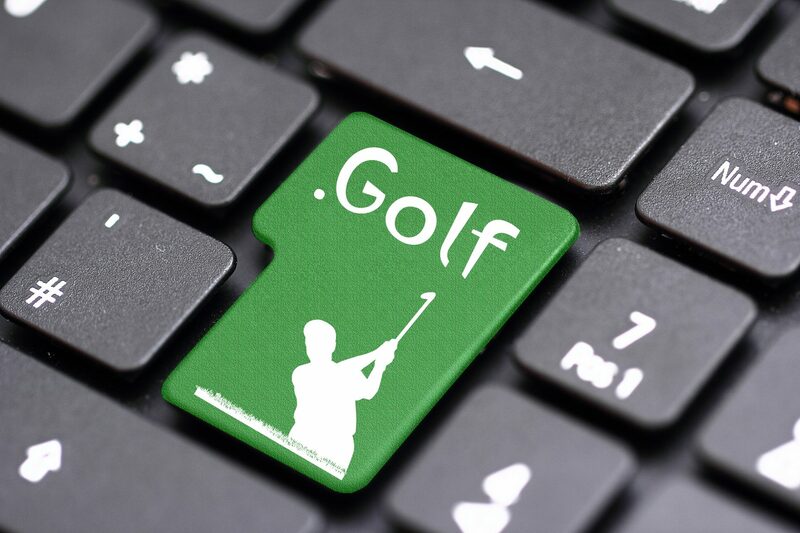 We have extensive practice facilities available free of charge to members, their guests, and playing visitors. 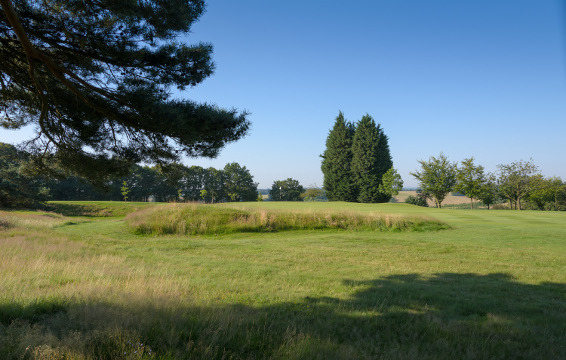 Whether it’s your long game, short game, or putting that requires work we have dedicated areas for each, full details of which can be found in the Practice Facilities section. 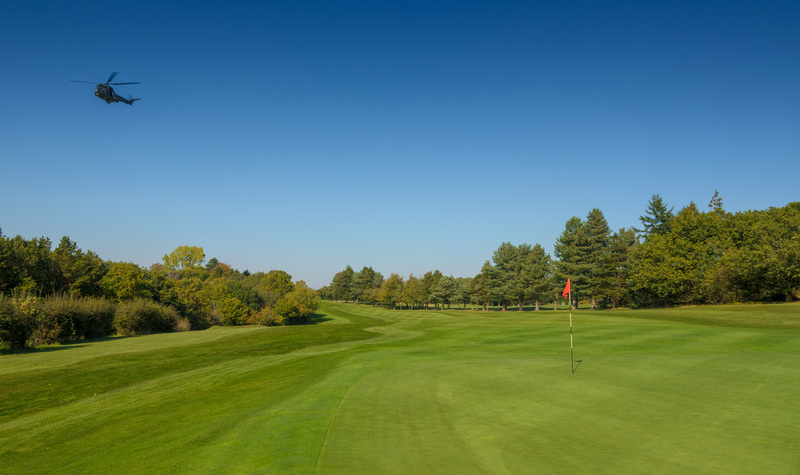 With the ground sloping gently from left to the right, your approach shot should favour the left hand side of the green. The Valley floor is the line. Take enough club for your approach shot to hit this tiered green. Keep your drive centre-left to improve your angle of attack for your second shot to this narrow and very fast green. 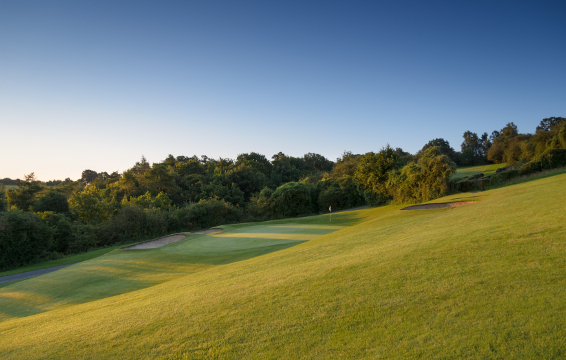 A challenging uphill Par 3 guarded by a bunker on the right-be sure to hit the right club here! This hole is all about the avoidance of seven cunningly situated bunkers, and trees both left and right. 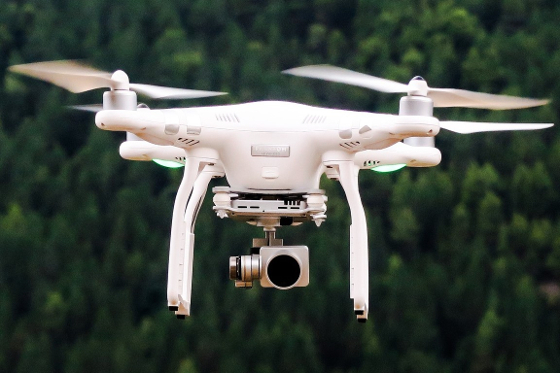 Ensure your drive is centre or just left to get the best angle for your second. Slight slope right to left on the approach and green. 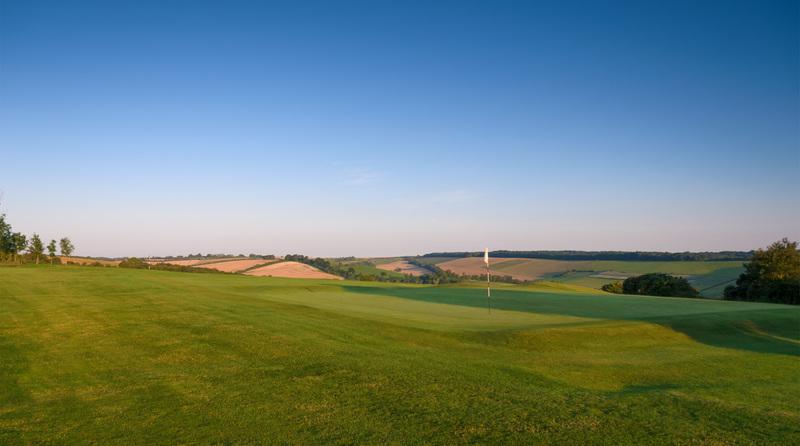 Two straight hits are required – the ground slopes to the right on the approach and three bunkers await. Aim at the telegraph pole to hit the fairway which slopes right to left. Normally against the wind. Check the pin placement on this long green. 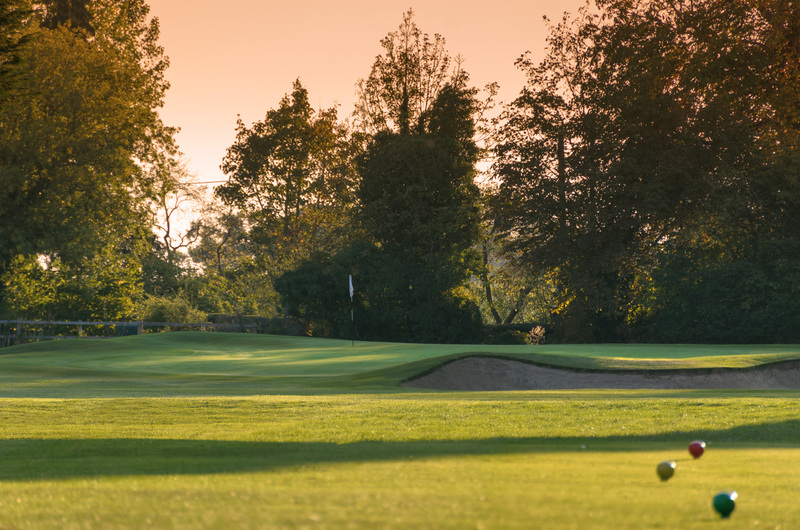 Keep left for your drive and second shot – the approach is downhill and fast – the pitch back from behind the green is difficult. Aim your drive right of the two fir trees and your second shot at the marker board. Birdie opportunity, but if it is a windy day check the direction as it can swirl around the trees. 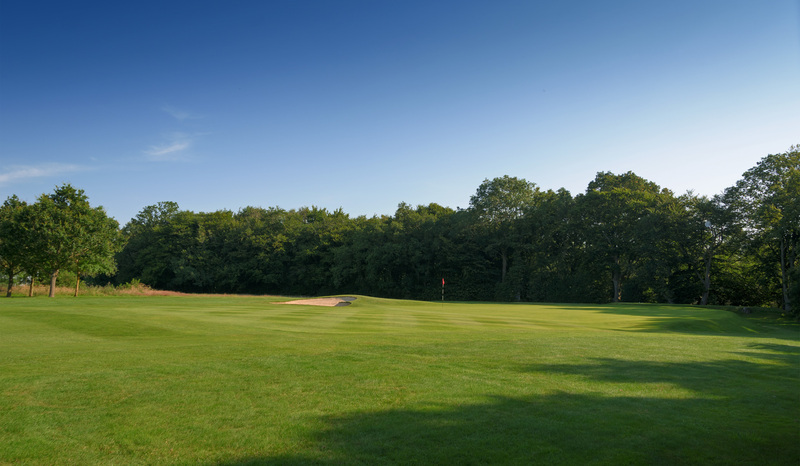 Keep the tee shot straight on this narrow Par 4 and don’t attack difficult pin placements on this small green. Your second shot needs to be below the pin to avoid three or four putting. Aim at the oak tree for your tee shot. 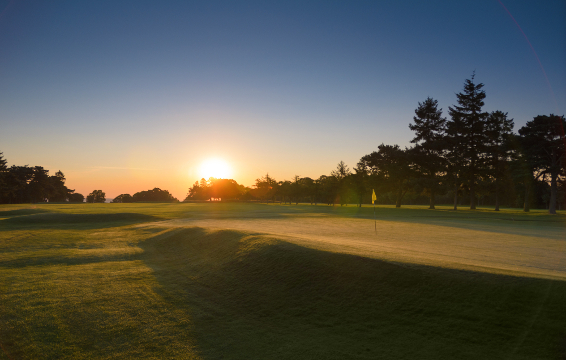 Favour the right side of the fairway and the direction post for your approach shots. If in doubt about which club to take play short but carry the gorse! Aim at the direction post or slightly right for your drive. 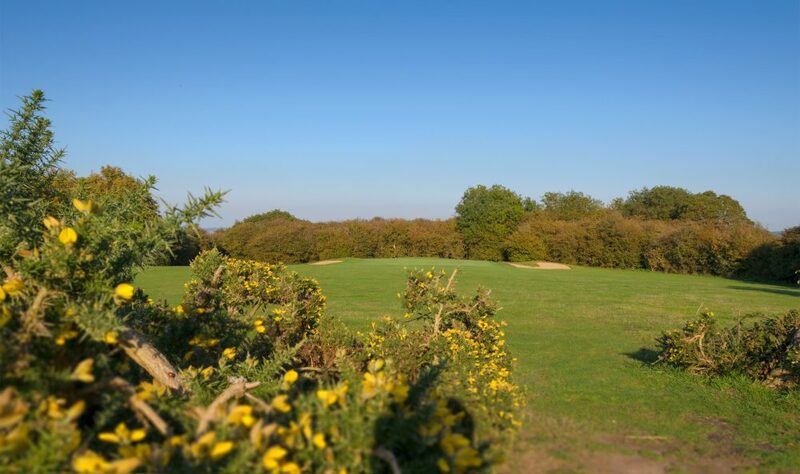 Aim at the 18th tee steps for your second, use the slope before the green rather than pitching. Your line is the right hand side of the green for both your drive and second shot.